Sandhar Amkin Industries Pvt. Ltd., a joint venture between Sandhar Technologies Ltd. and Amkin Group Pvt. Ltd., headquartered in Manesar, Gurugram, Haryana, is set to foray into the fast-growing 3000 crore helmet industry. Sandhar Amkin Industries Pvt. Ltd., a joint venture between Sandhar Technologies Ltd. and Amkin Group Pvt. 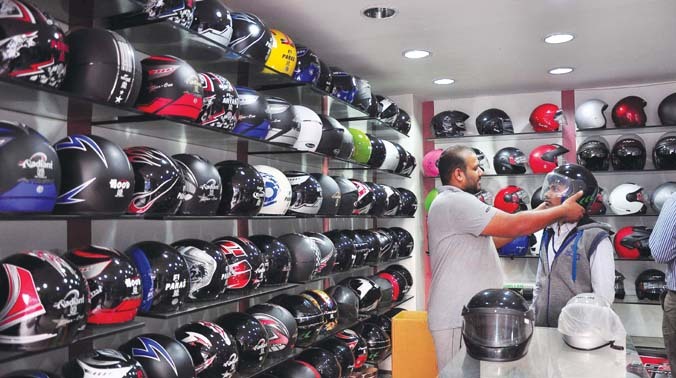 Ltd., headquartered in Manesar, Gurugram, Haryana, is set to foray into the fast-growing 3000 crore helmet industry. The company will introduce a range of functional, safety and lifestyle riding accessories in 2019 starting with their flagship product – two-wheeler helmets. With the groups’ combined experience of over 70 years in manufacturing a diverse range of automotive components for leading OEMs and the Aftermarket in India as well as globally, Sandhar Amkin Industries Pvt. Ltd., is poised at delivering the philosophy of energy, passion, and futuristic technologies. The company was formed to serve its vision of providing India with truly safe and innovative two-wheeler helmets and to also be recognized as the most preferred and trusted brand for automotive protective and lifestyle accessories. 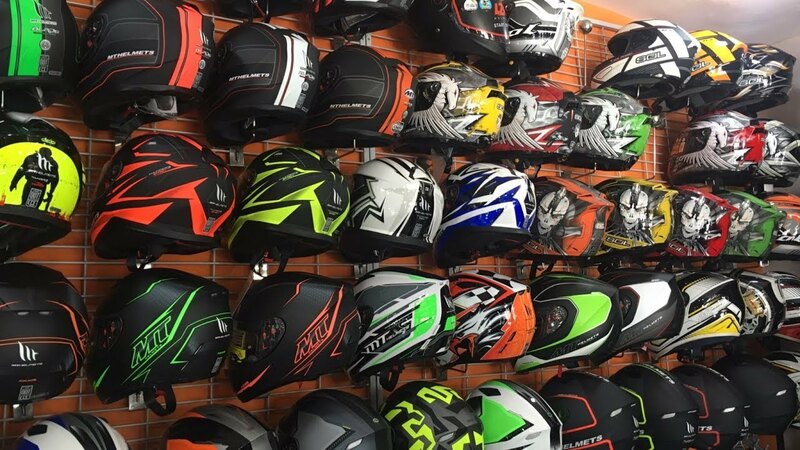 As the need for ISI-certified helmets rises and safety standards in the country witness an upgrade, the Indian consumer is seeking the safest products at the right price. Considering India being the largest two-wheeler market, there is a huge unmet demand in the country for reliable and safe helmets that also offer value for money. This new venture is focused on delivering the desired satisfaction to the consumer’s expectations for safe, thoughtfully designed yet accessible helmets. The two-wheeler helmet industry is an important growth opportunity as Indians are expecting products that are made with the newly revised ISI standard, and also deliver in terms of safety, style and most importantly value for money. The company has set up its pilot Manesar plant which has the capacity to manufacture over 2 million helmets per annum and will be adding capacity as required. The initial investment incurred by the project is INR 250 million. Sandhar Amkin Industries Pvt. Ltd. employs global innovations to manufacture the best-in-class helmets. The venture has infused research-driven technology at every step to maximize quality levels keeping the rider’s ultimate safety and comfort in mind. We believe now is the right time to enter this market, given the renewed focus on helmet usage and stringent safety standards by Two-Wheeler OEMs and government bodies alike. Our aim is to bridge the gap between reliably protective helmets and reasonably priced helmets, therefore addressing a significant need in the market. leveraging latest tech to build quality product is at the heart of this new venture and in the pipeline are other two-wheeler accessories that are often overlooked, not solely because of the limited availability but lack of their awareness. Hence, we are working to build a solid profile to cater to ever-growing two-wheeler accessory market with the ideal products at the right time.